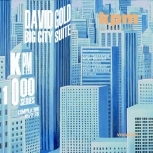 The focus is on the funky ’70s, and this release opens with arranger-composer David Gold’s superb ‘Big City Suite’, originally recorded in 1977 and issued in KPM’s legendary 1000 Series. 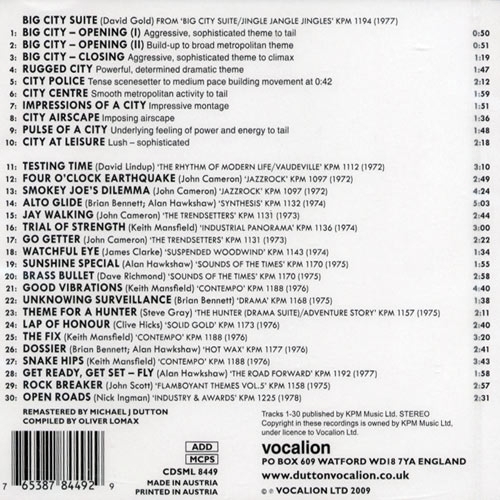 Blending funk and jazz with exquisite orchestral writing, it is a superb evocation of city life in all its aspects. 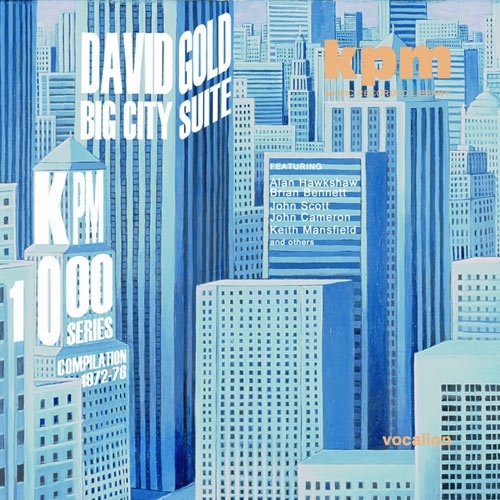 The remainder of the disc comprises some of the best tracks from the KPM 1000 Series, recorded between 1972 and 1978, by the cream of the company’s composers, including Steve Gray, Nick Ingman, John Cameron, Alan Hawkshaw, Brian Bennett and Keith Mansfield. The accompanying booklet features several photographs of various KPM composers, taken during the 1960s and ’70s. All the music here is on CD for the first time, and has been remastered from the original analogue stereo tapes.